Data Specialists > Blog Posts > Are you confident that you can trace all your ingredients? DSI’s Complete Milk Management software system provides tracking and traceability for incoming milk from both procurement to the retail shelf. Our Procurement modules include: lab collection, producer payroll, cooperative equity, liquid procurement, liquid sales and web producer access. DSI also is aware that some companies may require specific applications to meet their producer and cooperatives’ needs. Our software can also provide custom applications to fit those requirements. Our complete milk management software system is 100% FMO compliant, and will speed up your reporting to the market administrator. Subsequently, as the product moves through the plant to manufacturing and warehouse/distribution, DSI’s Manufacturing and Distribution modules trace all product easily and passes it into the financial system for total reporting and compliance. Software that is made to keep you aware of your inventory and costs helping you to determine the bottom line. 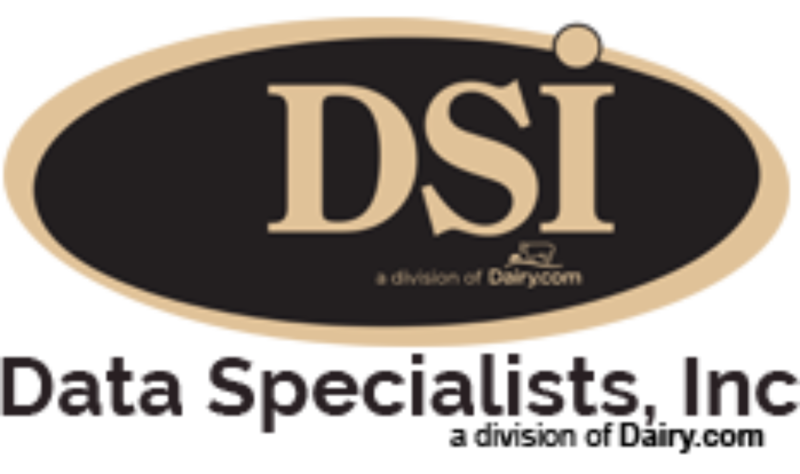 For more information about DSI’s Dairy & Food Tracker software modules, please contact Tom Filak at 262-723-5726.